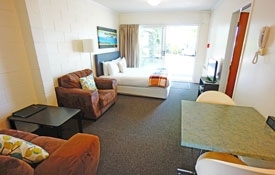 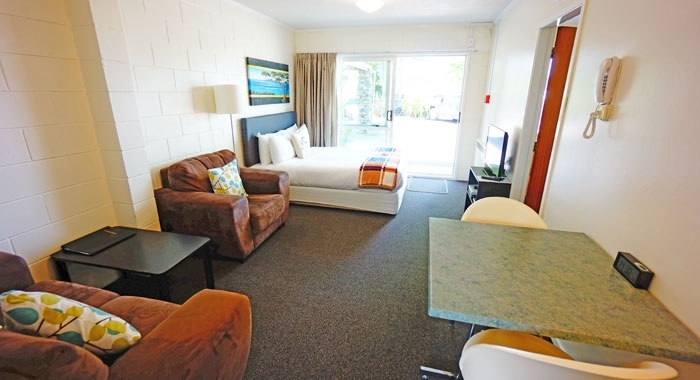 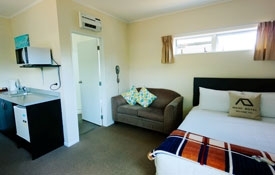 Enjoy friendly, affordable accommodation in the heart of Waihi, just 100m from shops, supermarkets, restaurants and cafés. 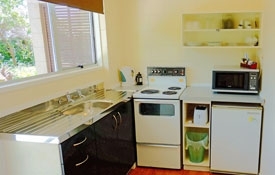 All units have been recently refurbished with modern furnishing and appliances. 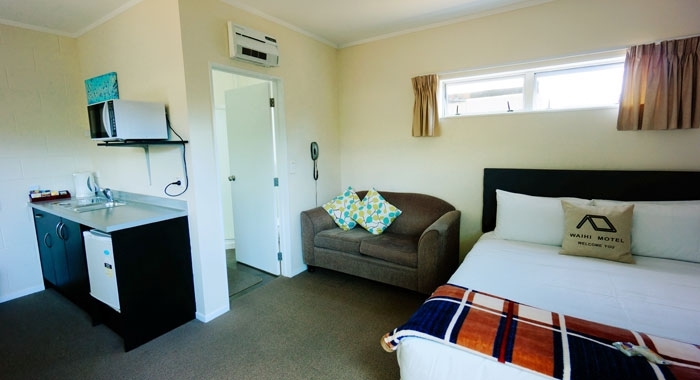 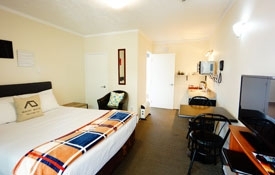 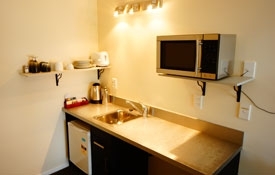 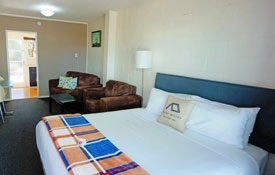 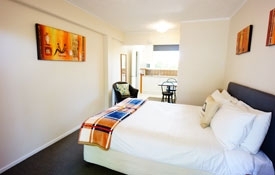 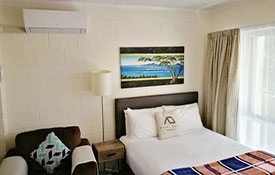 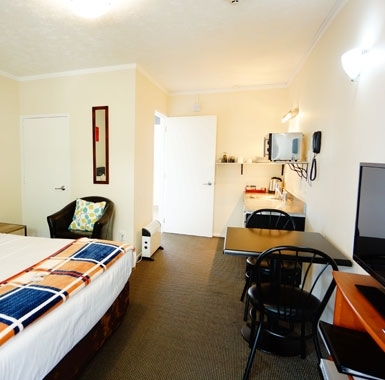 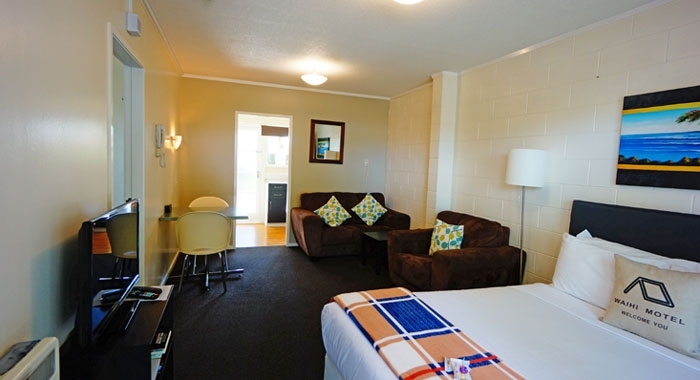 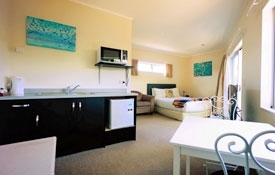 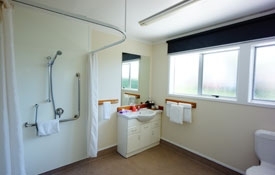 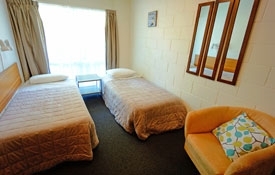 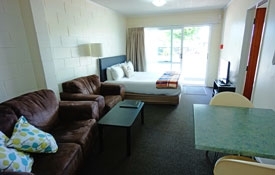 Waihi Motel is also within easy walking distance to Martha Gold Mine and a short drive from Waihi Beach and the Karangahake Gorge.